Where viruses were the tech villains of the early 21st century, and ransomware because the buzz word of the 2010’s, the biggest villain of the current day is the most insidious of them all… privacy. We’re all becoming much more aware of our personal privacy in the wake of high-profile hacking attacks, and the Facebook privacy scandal of 2018. But what is a Virtual Private Network (VPN) anyway and why would you need one? On short they mask your internet traffic by re-routing it across different servers, based around the world. This is useful in several ways. For starters, if you’re connected to a public Wi-Fi network, such as at a coffee shop, everybody’s traffic goes straight between the coffee shop’s router and the PCs and mobile devices connected to it. If anybody wanted to hack into one of those devices, they’d be able to see and identify individual machines. With a VPN your IP Address (the address of your computer or device) on the network is masked, hiding it from view. Additionally, VPNs commonly encrypt all the traffic passing between your computer and the Internet, adding an extra and welcome layer of security. Lastly, because VPNs connect to servers all around the world, they can allow you to connect to services you use at home (such as Netflix) while travelling aboard where that service might otherwise be blocked for you. It’s worth noting that VPNs are either blocked or are illegal in some countries, so it’s always wise to check before you travel. Countries where VPNs are illegal include China, Russia, Turkey, Belarus, Iraq, UAE and North Korea. 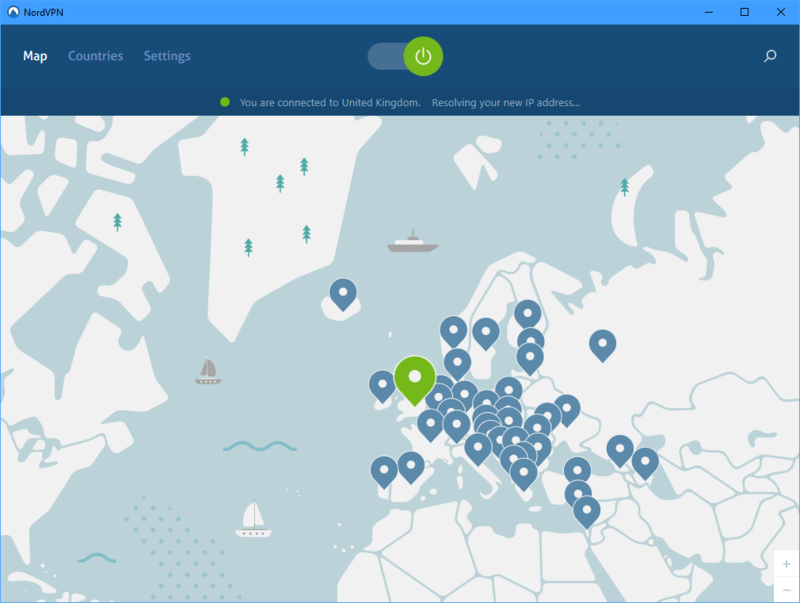 There are many different VPNs available, with most being subscription services (there is physical infrastructure around the world that needs to be maintained after all) including the excellent NordVPN seen in the screenshots here. It’s always a good idea to do some research online to find the best VPN service for you. Because VPNs bounce your Internet traffic around the world they do slow your connection speed, typically by around 10%, and because they also encrypt your data they use slightly more data that normal too. This is worth noting if you use cellular data at home or abroad and have a maximum allowance. 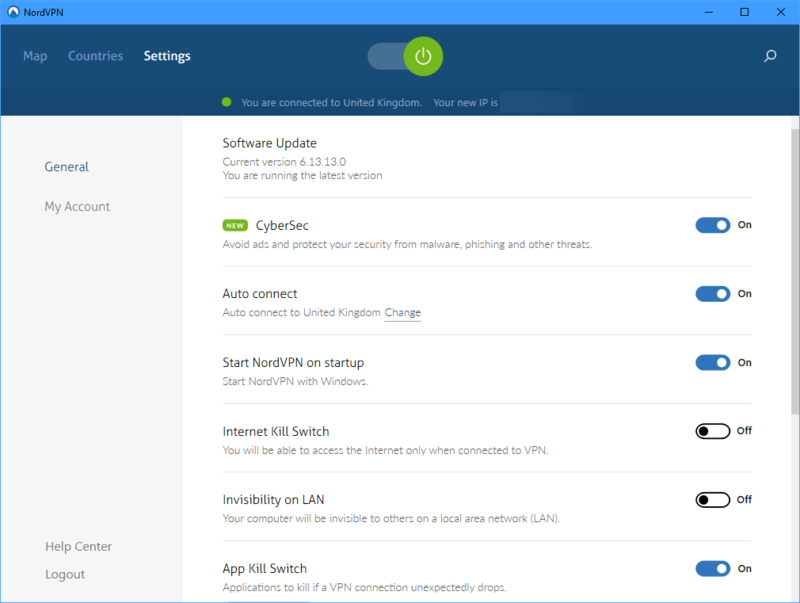 You can set VPNs to automatically activate when you PC starts, or during certain times such as when you connect to a public Wi-Fi network. This takes the worry out of using the VPN, and you can use your Windows 10 device safe in the knowledge your privacy and personal files have an added layer of security.